Secure team messaging all in one window - 1:1, group chat, and message history all in one place. 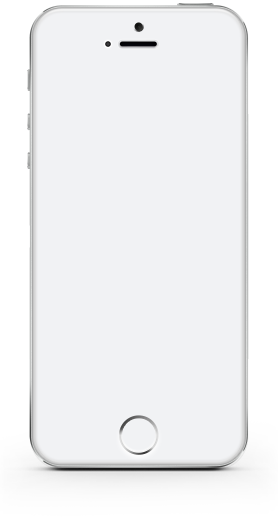 Drag-and-drop or attach files and screen captures to messages to share instantly with your team. Share your desktop screen with a click to anyone on any device – no extra steps needed. Get your team talking with high quality conversations in HD audio and advanced call features. Connect with your team face-to-face, even when you're out of the office using HD video. 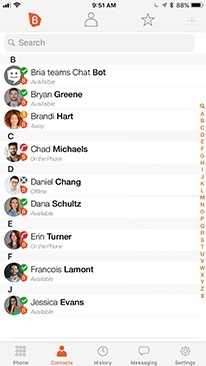 See which team members are online, and their availability, to get in touch easily and efficiently. Bria Teams gives each user up to three downloads to use on the device of their choice. 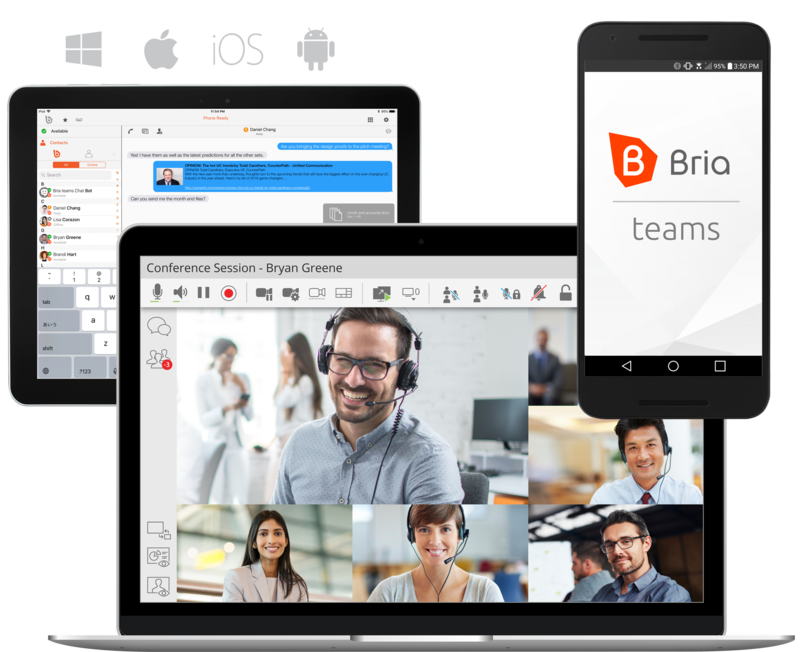 With apps available for Windows and Mac desktop, and iOS and Android smartphones and tablets, Bria Teams allows you to work on any device. It synchronizes communications across all your devices for ultimate reachability and productivity. With easy-to-use administrator tools, Bria Teams gets your team working together faster than ever. 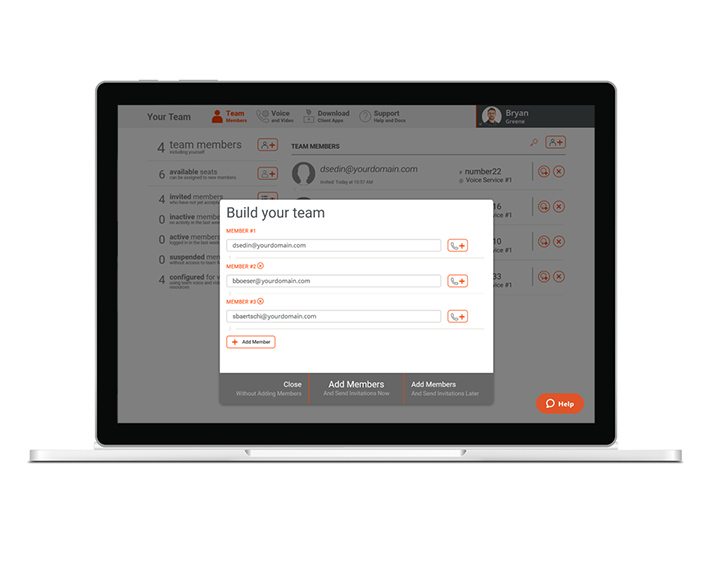 Invite teammates with just their email address, add more seats as your team grows, view team activity at a glance, and even add additional voice services - all from the convenient, web-based Bria Teams Portal. Enabling voice for thousands of customers. Developed by CounterPath - developer of X-Lite and Bria softphones, used by thousands everyday. Bria Teams pricing is scalable to suit teams of any size. What's included in this price? Everything. Try Bria Teams free for 30 days! No credit card required. *Add or remove users any time and pay as you go. Start Communicating with Bria Teams.